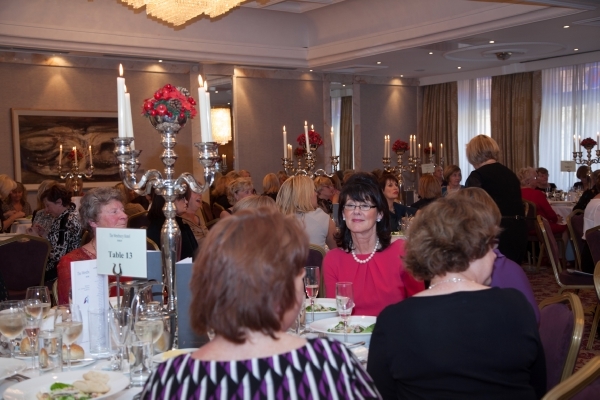 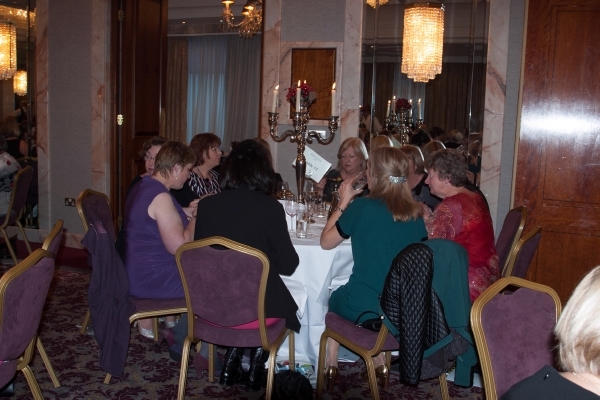 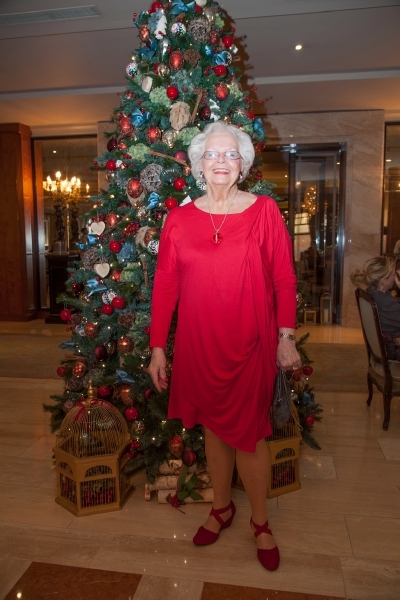 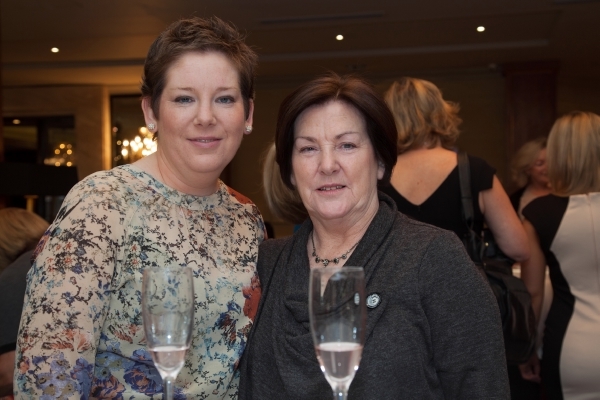 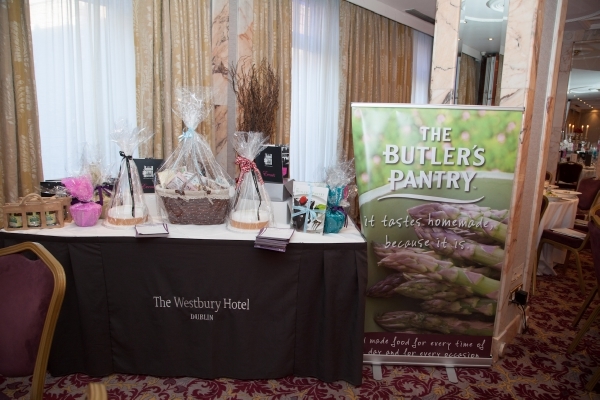 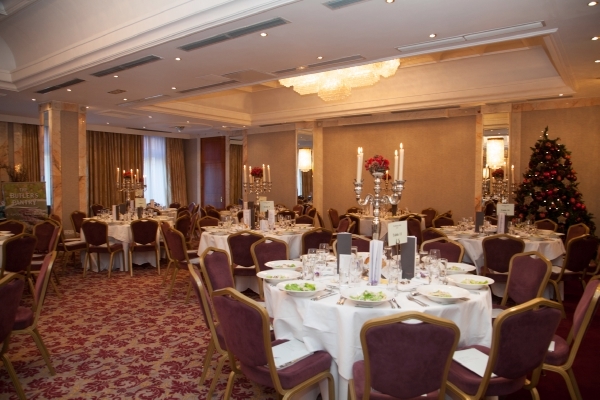 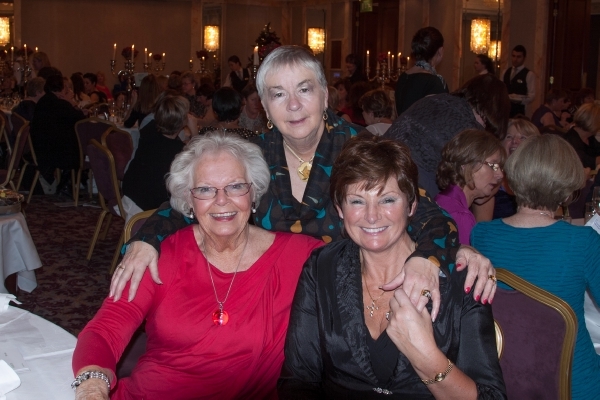 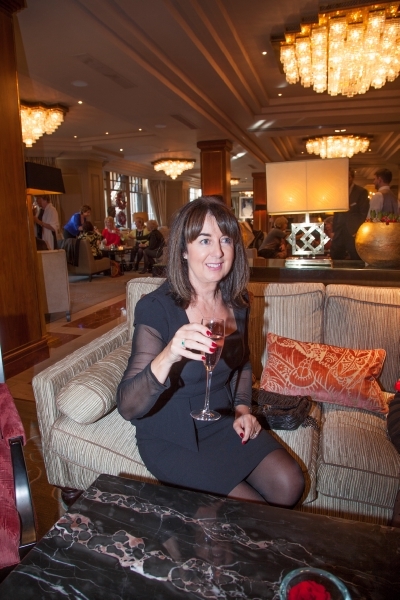 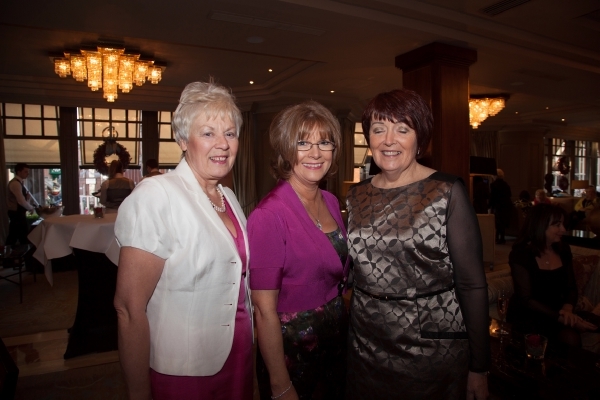 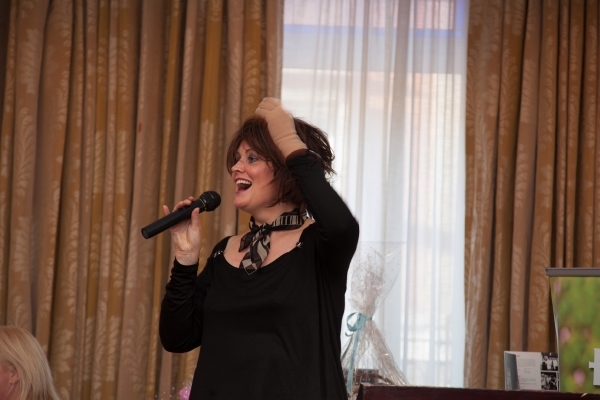 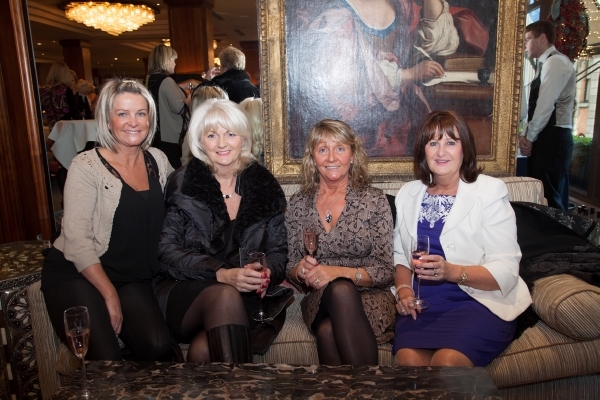 177 Ladies attended the 12th Annual Ladies Lunch at the Westbury Hotel on Wednesday 28th November. 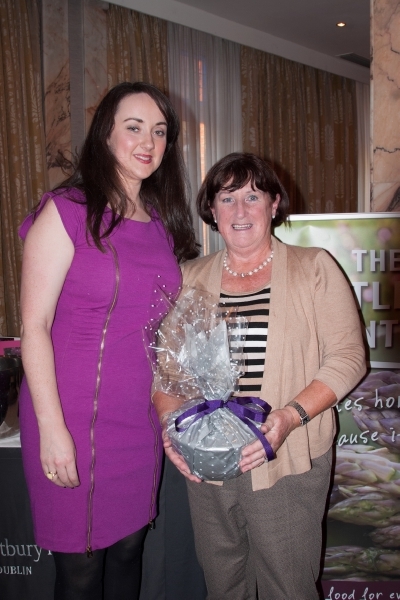 Close on €11,000 was raised from this great day out. 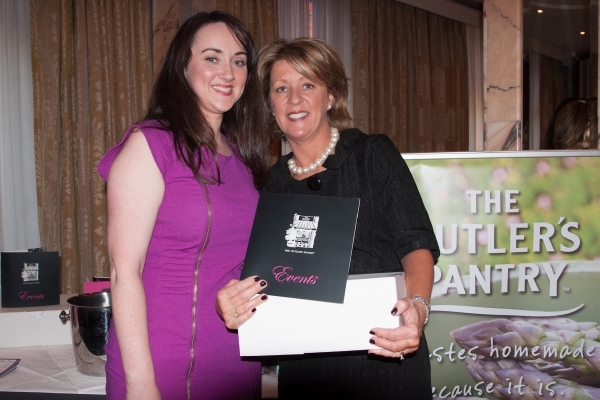 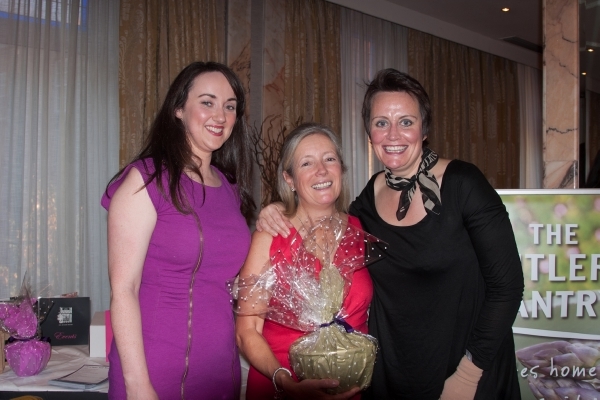 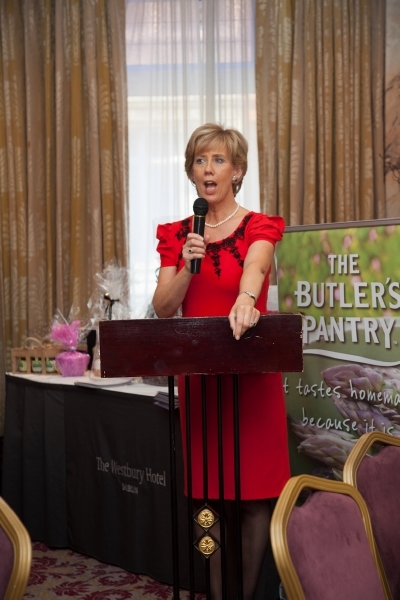 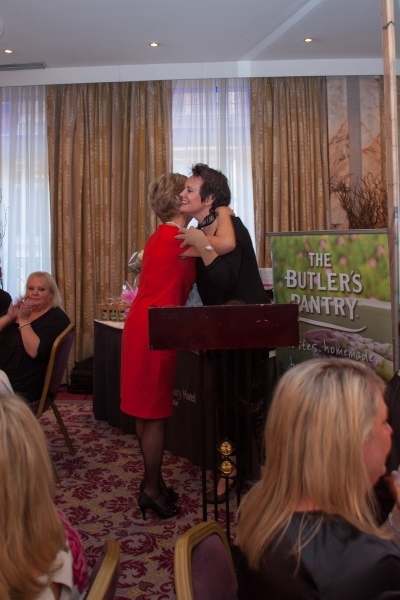 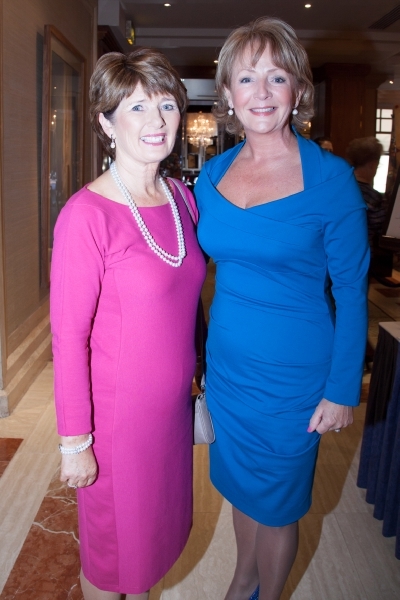 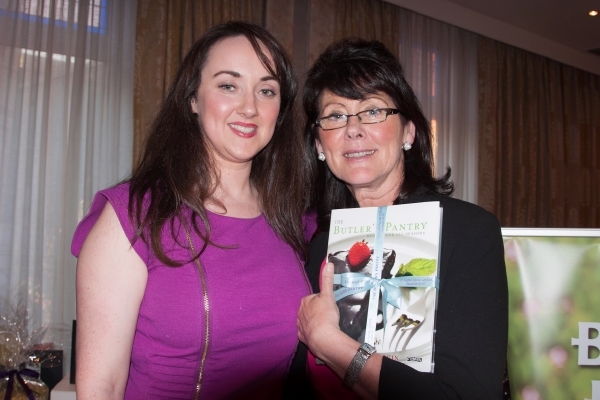 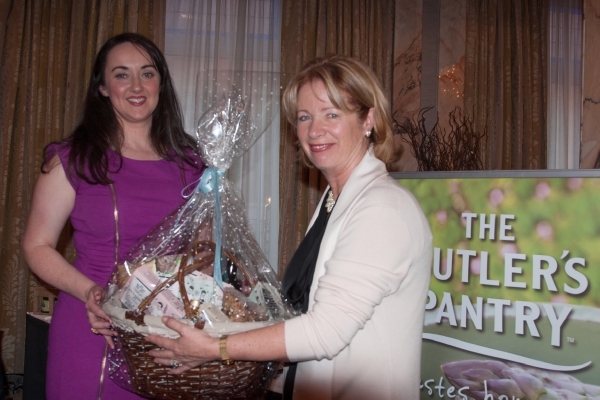 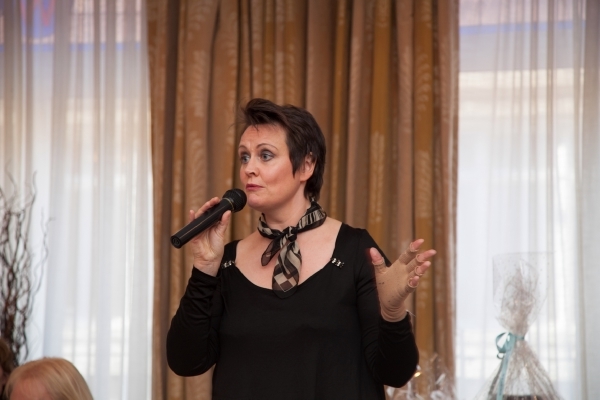 Sincere thanks to our very special guest Anne Gildea, The Butler's Pantry and all the ladies who supported the day.